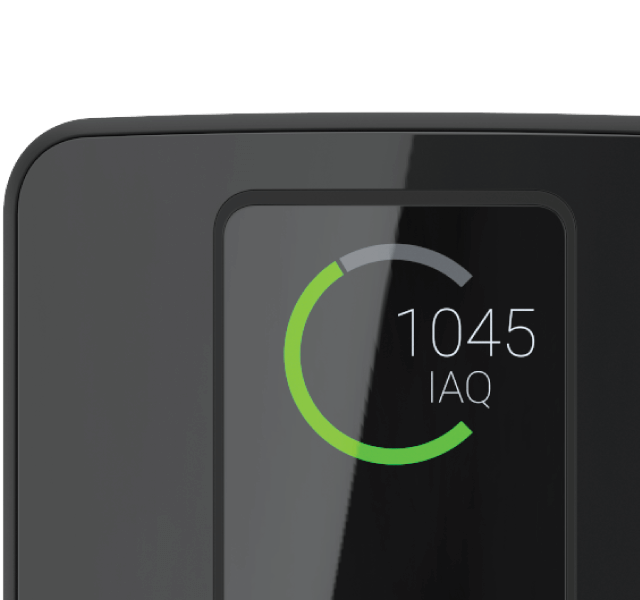 The first smart home solution that monitors indoor air quality and manages heating and cooling for a healthy, comfortable and energy efficient home. makes it a better home. Between home and work, school or public spaces we often spend the majority of our time indoors. Air pollution in these spaces can rise up to be several times higher than outdoors since a large number of pollutants come directly from sources within our living spaces. This makes constant monitoring of our indoor environments and the air we breathe ever so important. The primary causes of indoor air quality problems are often found in sources within our homes or used in everyday household activities. These include building materials, furniture, molds, cleaning products and solvents, as well as fuels used for cooking and heating. 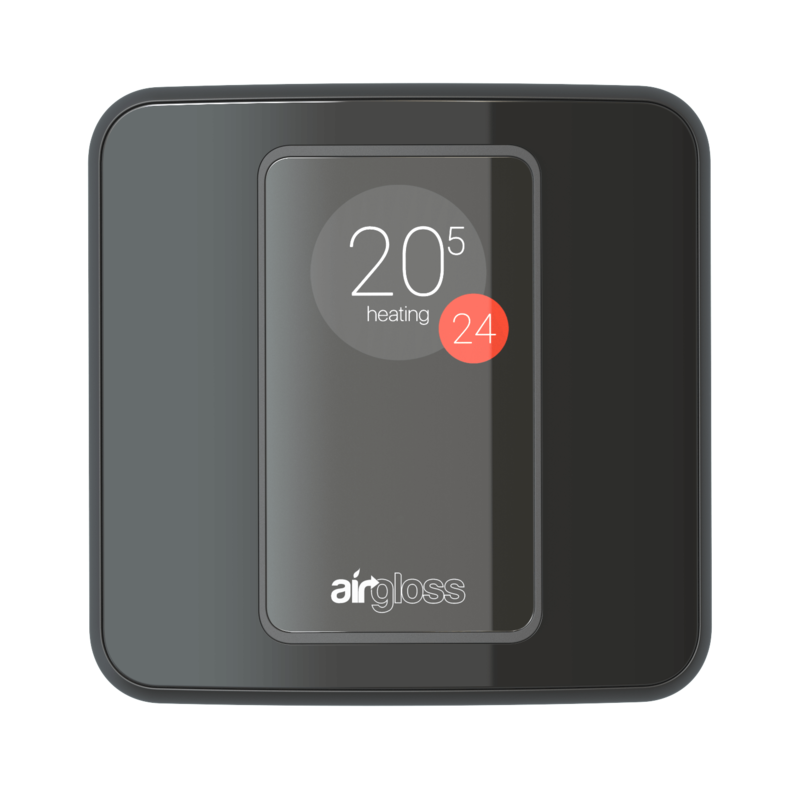 Airgloss ComfortKit introduces multi sensing technology to make homes even smarter, and living spaces safer. An aerospace derived solution that uses artificial intelligence to accurately monitor air quality by detecting and identifying a wide range of airborne contaminants to let you know on time what is polluting your indoor environment. Lowering bills and reducing your carbon footprint, without compromising on comfort. 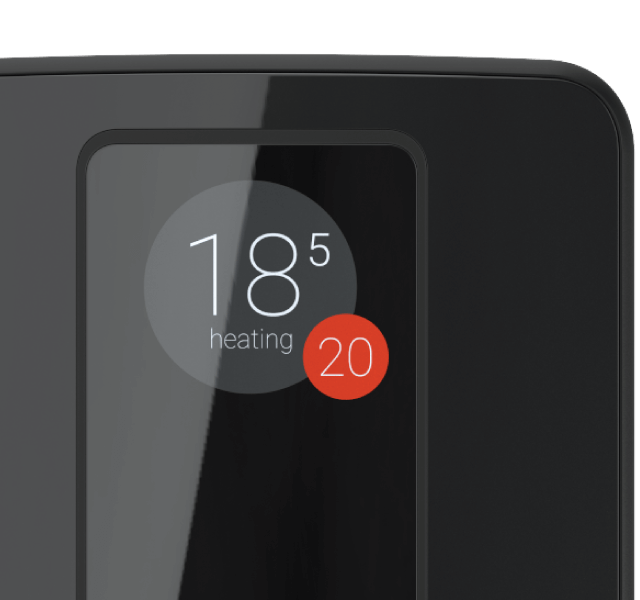 What if a thermostat could do more than manage temperature? Manages your heating and A/C system. Imagine a home with smart environment management, tailored to your lifestyle. 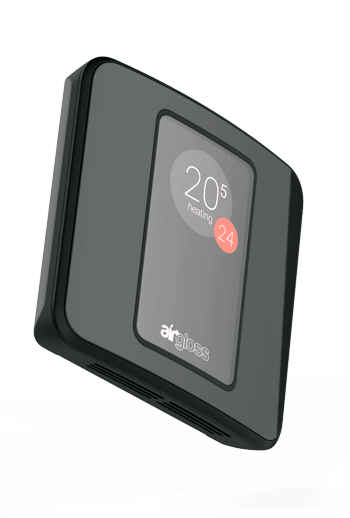 Airgloss connects to heating, cooling and ventilation systems, including remote controlled air conditioners, to monitor and control temperature, humidity and air quality while saving energy, without any compromise on your personal comfort. Always there to help you improve the quality of your environment and enjoy the comfort of your home. 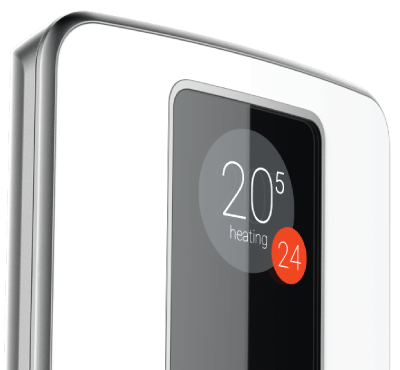 Experience the efficiency of smart control over your heating and cooling systems. Manage it all directly, or let Airgloss take care of everything. Much more than remote control. 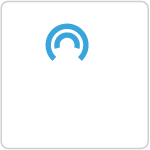 Access real time monitoring, scheduling and data history from anywhere, on your laptop, and all your IOS and Android devices. 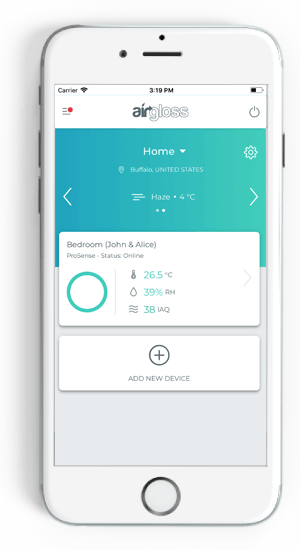 An accurate overview on your home environment at all times and in real time available on all your personal devices.  Easily set up a temperature schedule in just a few steps, according to your activities. Start saving energy without any compromise on your comfort. 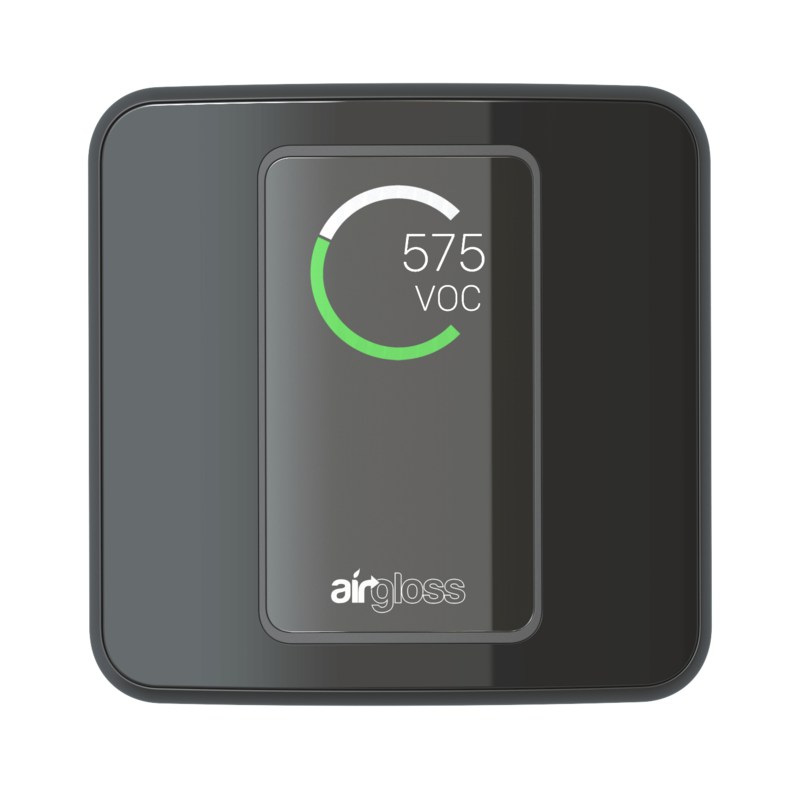 Choose to be notified when Airgloss senses your indoor environment quality needs improving or when there is a greater cause for concern. 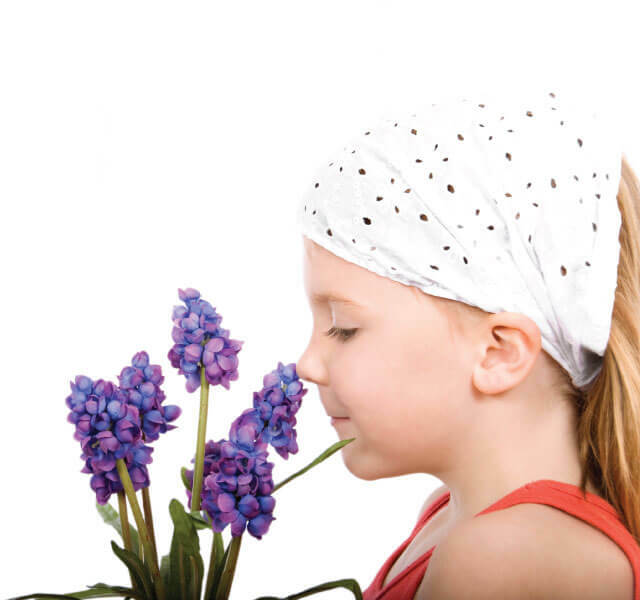 Receive advice on how to tackle indoor air pollutants, boost energy saving and improve your indoor environment quality, based on your Airgloss data. 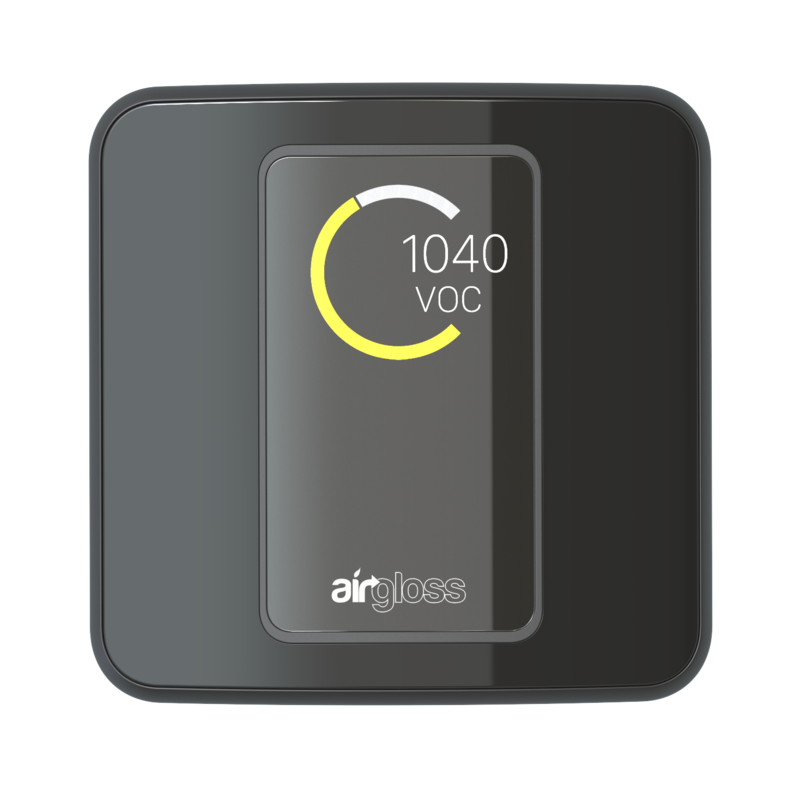 See when and which contaminants are polluting your air and, know when to open a window or let Airgloss ComfortKit manage your ventilation system. Managing cooling and humidity during the hot summer days. 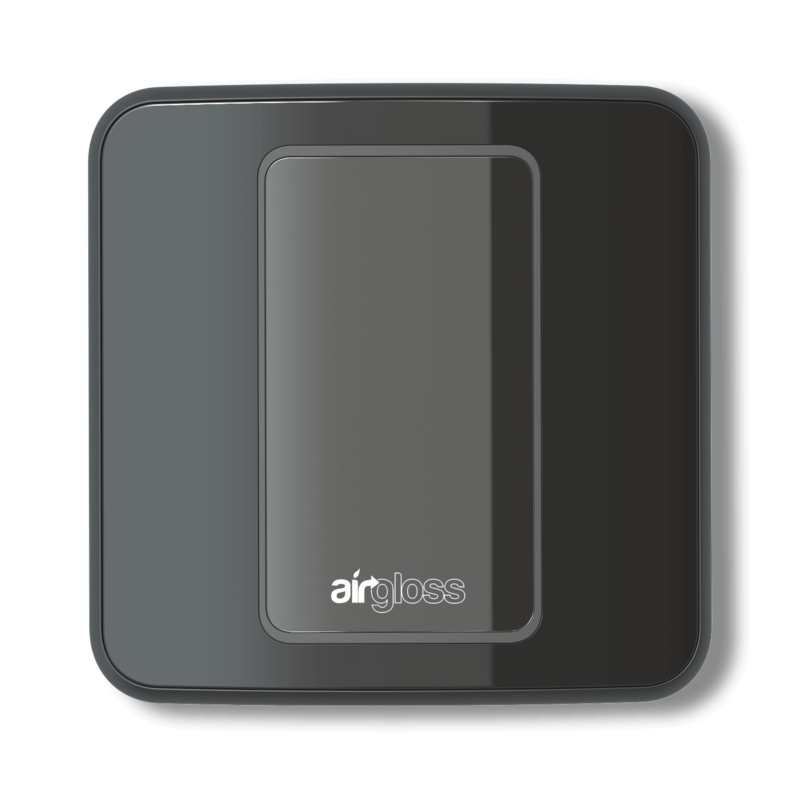 No sweat, Airgloss ComfortKit easily handles your remote controlled air conditioning units. Even when heating and cooling are not needed, Airgloss ComfortKit helps to keep your indoor environments healthier by accurately monitoring air quality in real time. Smart heating that controls your furnace, boiler or split air conditioner, always selecting the most efficient source, to save energy and keep your home cozy and comfortable. Indoor environments are negatively influenced by certain elements, including inadequate temperature, excess humidity, air pollutants, poor lighting and ambient noise. Since most time is spent indoors, monitoring and controlling air quality, thermal, visual and acoustic comfort have both immediate and long term positive effects on health, productivity and wellbeing. Good quality indoor air benefits wellness and productivity, as well as having positive effects on sleep and health. 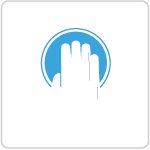 In case Airgloss senses one or more contaminants in your environment, you can choose to activate notifications, and receive an alert with specific advice on how to find a solution. No matter how far away, home is always within reach. 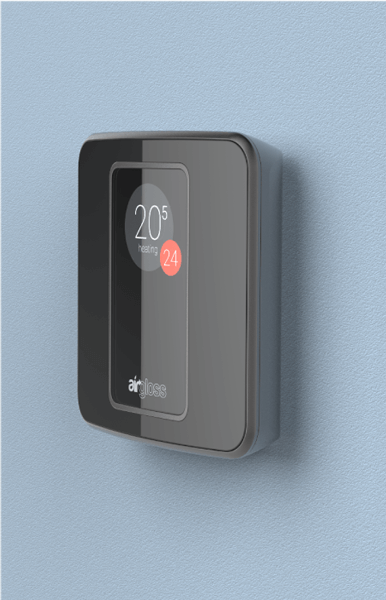 Access all the Airgloss features from your mobile devices, including real time environmental monitoring, overviewing data history and setting your temperature schedule. Everything within reach. No buttons, no touch. Changing the temperature or browsing the menu to check on air quality and sensor readings. All with just a few simple gestures.  Featuring the new Airgloss SmartGesture interface for easy and intuitive interaction. From the concept of a seamless combination between advanced technology and a truly user friendly and practical solution and placing useful innovation within everyone’s reach.